for attracting potential patients and retaining current patients for plastic surgery, dermatology and many other medical specialties. For many, becoming a doctor is a lifelong dream. After years of schooling and advanced on-the-job training, doctors in past decades opened offices, hired staff, and waited for the patients to appear. The internet and other technological innovations have caused a monumental shift in the simple business paradigm of earlier decades. Now doctors must adopt 21st-century marketing strategies to attract patients to their practices. Your website is your #1 marketing tool. Are you giving it the respect and support it deserves? It is simply not enough to market your practice using print advertising such as newspapers, magazines, yellow pages, or office brochures. Those mediums are a minuscule part of marketing a medical practice today. A comprehensive, state-of-the-art website will help grow your practice and increase revenue. 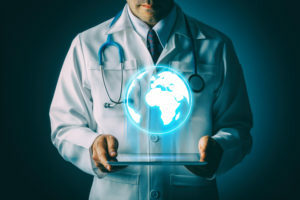 The committed and passionate staff at Definitive Medical Marketing is dedicated to helping you spend your marketing budget to increase your revenue and build your reputation in the medical community. We want you to experience a positive return on your marketing investment and will work tirelessly to achieve that goal. I have counted on Definitive Medical Marketing for over 10 years and they continue to amaze me with their talent, dedication, and continuing results they get for my practice. William E. Silver M.D., FACS, I have counted on Definitive Medical Marketing for over 10 years and they continue to amaze me with their talent, dedication, and continuing results they get for my practice. My practice has depended on the marketing expertise of Definitive Medical Marketing for over 8 years. They truly know how to best advise when it comes to today’s marketing strategies have been successful in getting me and keeping me ranked on the top of organic Google listings. While organic listings are great, I have found them experts in Google Ad Words and has tremendously helped increase my overall searches. I have definitely noticed that the quality of patients that we are getting from the website has tremendously improved and that they are booking procedures. They have done a great job keeping my website updated and doing well on Google searches, getting contact forms filled out and bringing in more patients. I started my new cosmetic surgery center near Tampa in 2013 using Definitive Medical Marketing to build my website and provide marketing services. After just 6 months, my practice and top keywords began to show at the top of Google organic searches. This worked great and then decided to have them develop a Google Ad Words campaign and it has doubled my business. They continuously do a great job for me. Definitive Medical Marketing has made my practice stand out from all of my competitors in this very competitive market. Over the last 9 years, we have had 2 websites, 3 reception room videos, posters, brochures, and even my logo design produced by Definitive. They always come through for us, many times at the last minute! Are they finding you or your competitors? 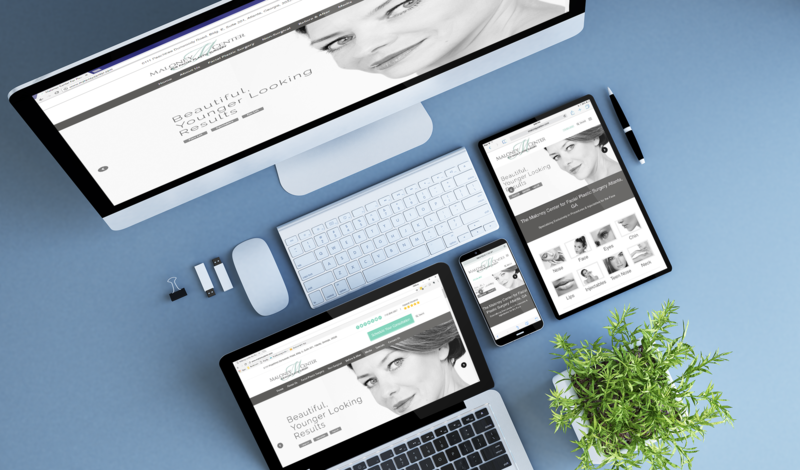 We have provided successful internet strategies for plastic surgeons, cosmetic surgeons, dermatologists, bariatric surgeons, ophthalmologists, dentists, family practitioners, and other medical and aesthetic businesses located throughout the United States. Whether you need to raise your social media activity, add video to your website or reception area, get found by more potential patients on a Google search, and more, we have the confidence and experience that we will get your practice to where you want it to be. Definitive Medical Marketing has been providing solutions for elective healthcare professionals since 2003. We are a full-service marketing provider for any and all of your on-line marketing needs. 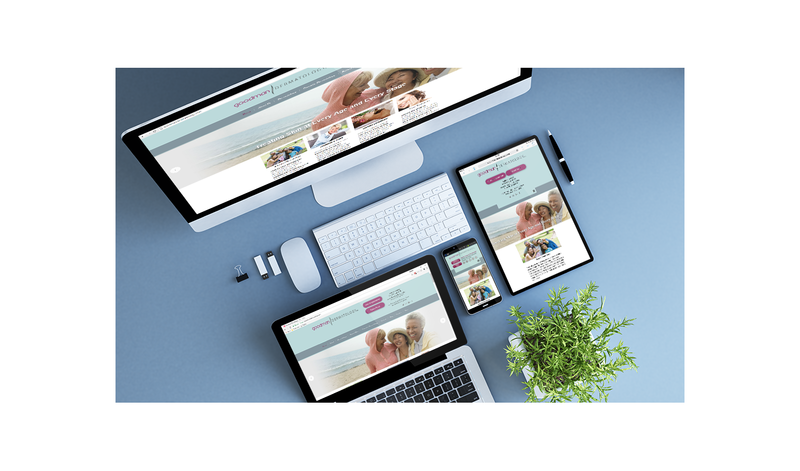 From web design, social media, E-blast newsletters, video production and content marketing, we have the solutions that will make your practice thrive and allow you to reach your full potential. Whatever your expectations are, we will dedicate ourselves to exceeding them. 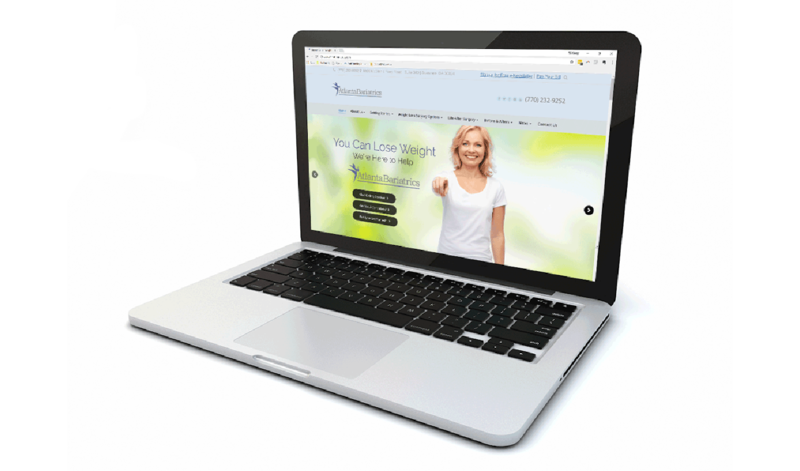 We develop elegant, functional, intuitive up-to-date websites that will deliver you more qualified patients. Each site is custom built to reflect the image of the practice and its providers. Are you being found? Ready for more patients? We can do it for you. After all, we’re the experts when it comes to medical marketing. We take all the work off your shoulders and just provide results. We can’t wait to create another new outstanding website that will reflect your image to the world. Call us or fill out our contact form, and we’ll be in touch.